Buy Xiaomi Mi Note phone in Nigeria, read the Mi Note specs and check prices in Nigeria to purchase at the right price. Xiaomi built the Mi Note for performance. The Xiaomi phone runs on a 3 GB LPDDR3 RAM and quad-core Qualcomm Snapdragon 801 with 2.5GHz processor. You can expect to multitask smoothly when using Mi Note. A big screen is important for consuming media on the phone. 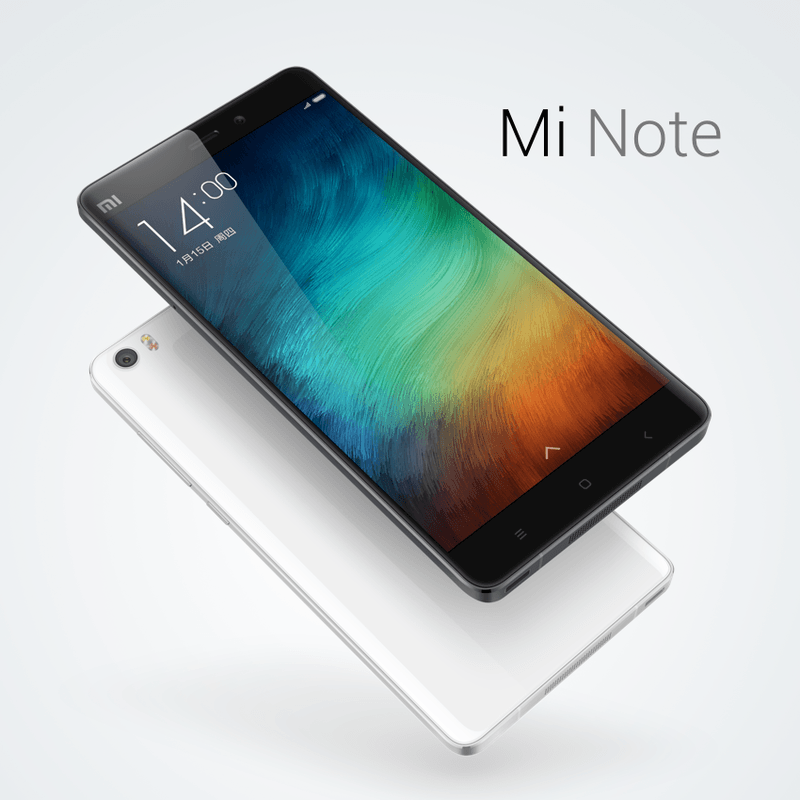 Mi Note’s 5.7-inch screen is sharp with full HD display giving a rich user experience. This phone came out early last year and has good specs that can still compete with newer phones. Battery: 3000mAh capacity non removable and fast charging.